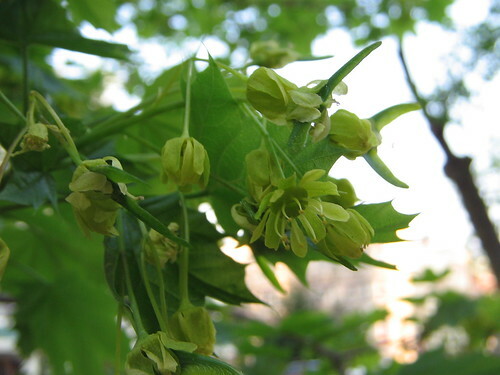 Little green maple flowers budding from a tree on 21st St NW. 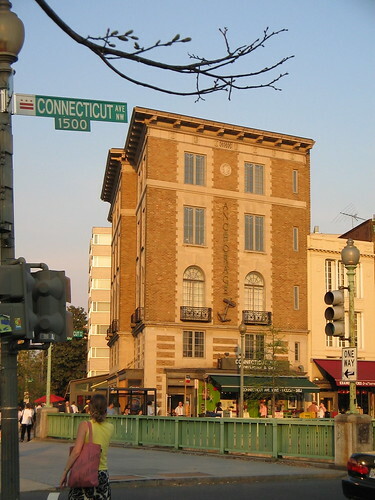 Anchorage Building at Conn Ave and Q St NW. Higher-resolution counterpoint to this older photolog entry. 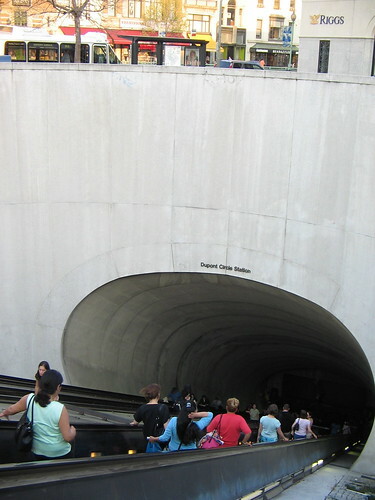 Escalator descending into the cavernous maw of the Dupont Circle Metro south exit.